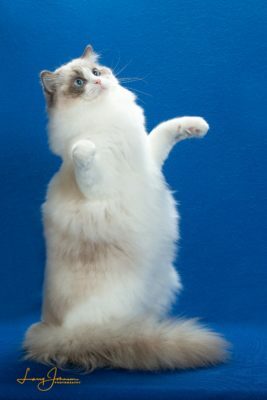 2017 CFA Region 1-8 Best Ragdoll Alter, and RAG (CFA’s Ragdoll Club) Best Ragdoll Alter. 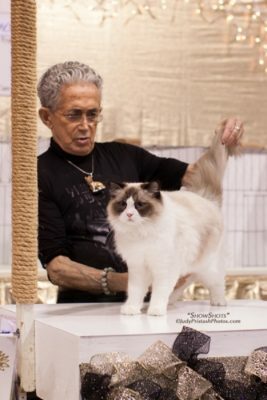 Above three photos, GC RW and TICA RW QGCH Sal-Shire Merida of Doll Villa. 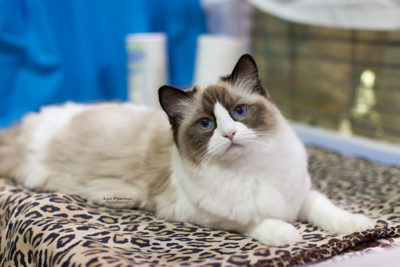 Thank you Lauren Tan for caring for her, loving her and presenting her in such wonderful condition! 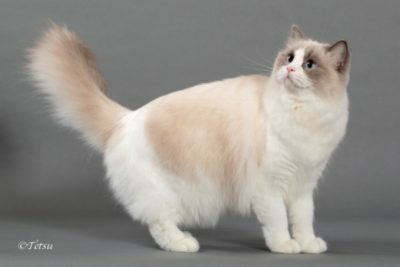 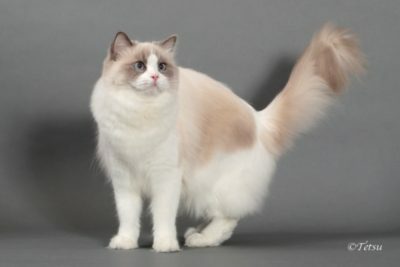 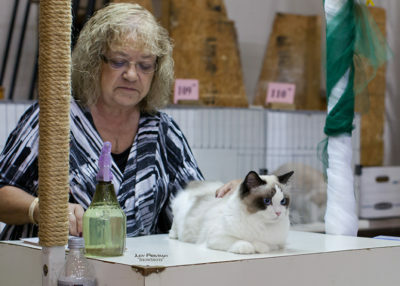 Merida was TICA SW Region’s 15th Best Longhair Cat 2015/16 show season. 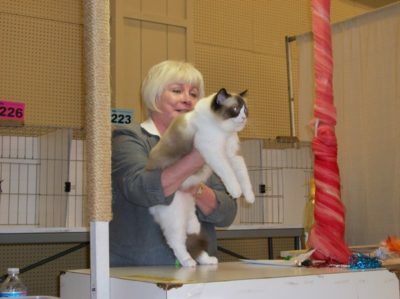 Tess is now a CFA Grand Premier and a TICA Quad Grand Alter! 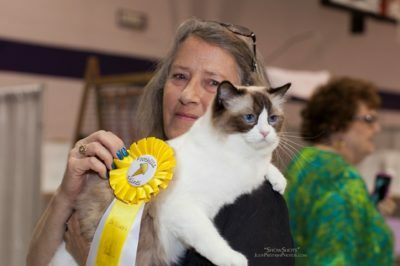 Nudge is now a CFA Champion and a TICA Triple Grand Champion! 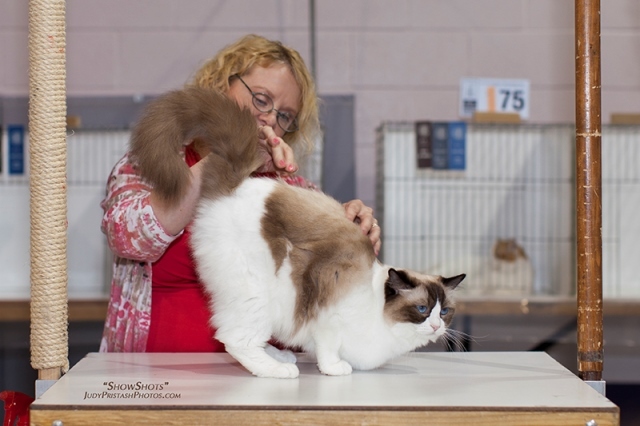 We also had two other CFA Regional breed winners for the 2013/2014 show season! 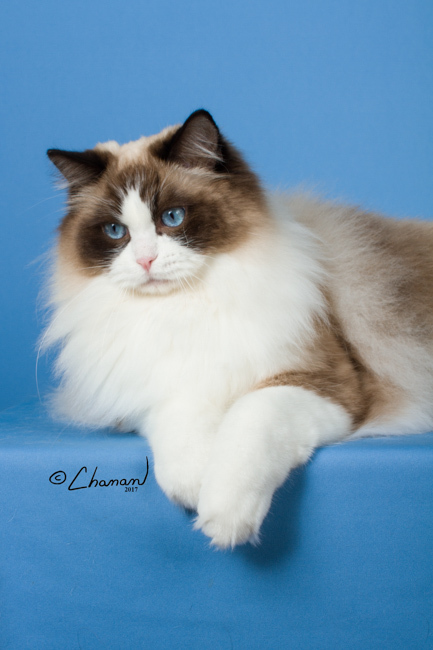 Max is about as laid back as it gets! 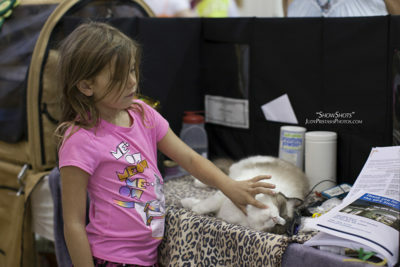 This little girl came to visit the cat show and Max loved the attention! 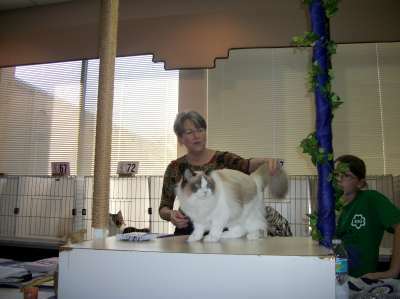 Below: Grand Premier Doctor Who, owned by Rebecca in Augusta. 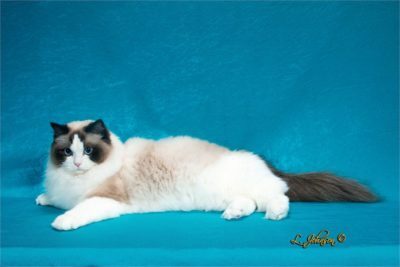 He is Max’s younger brother and one of Sassy’s babies! 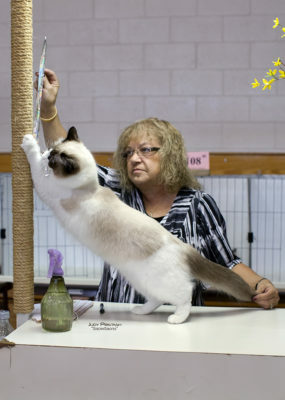 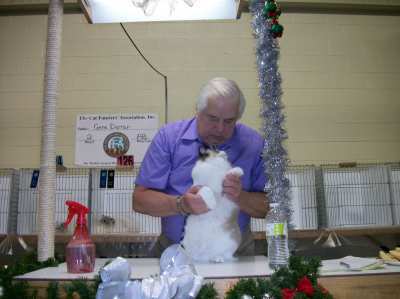 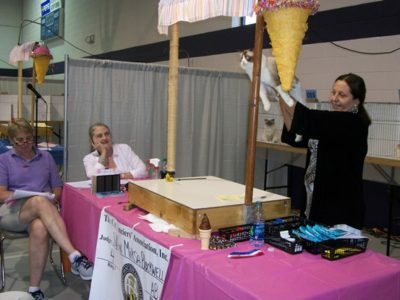 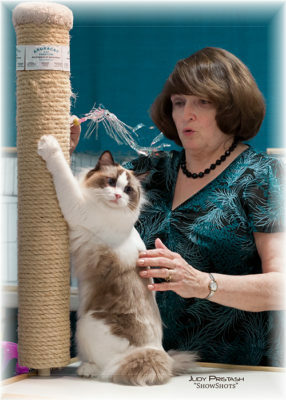 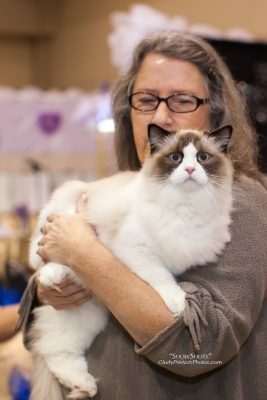 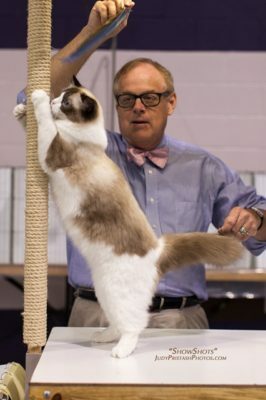 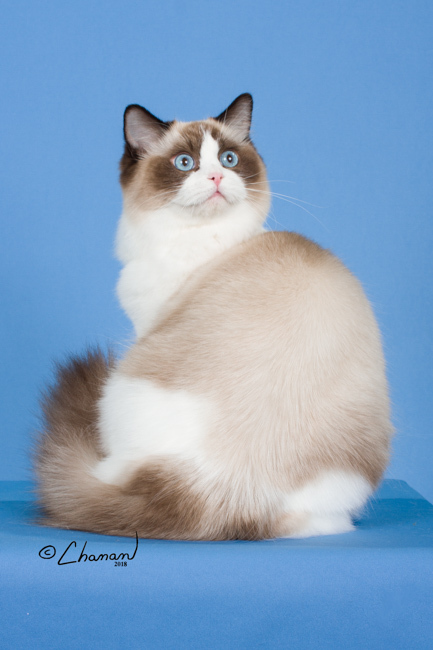 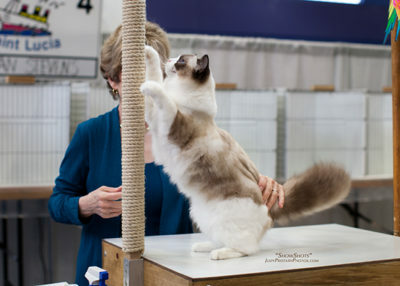 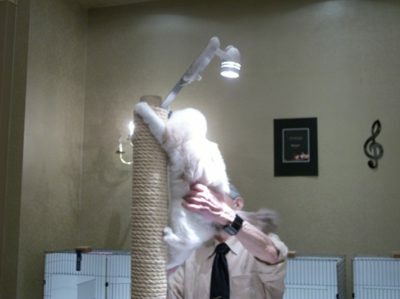 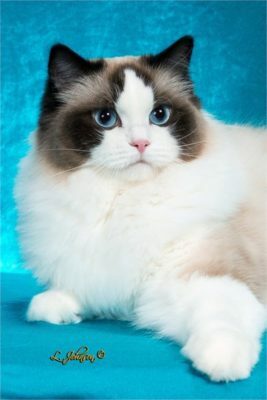 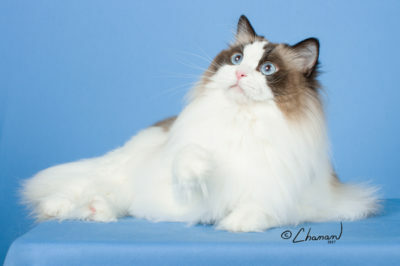 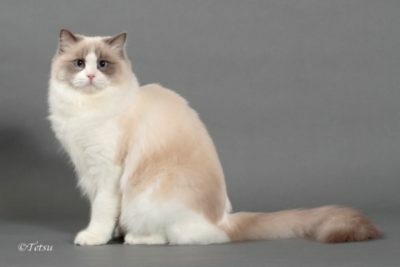 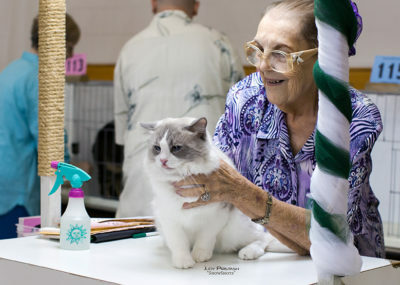 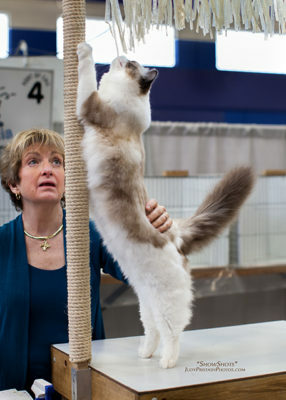 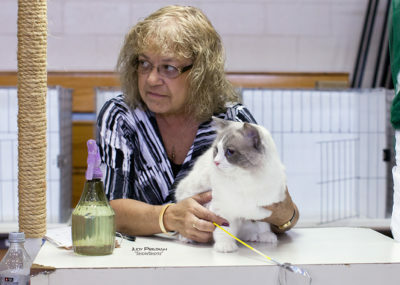 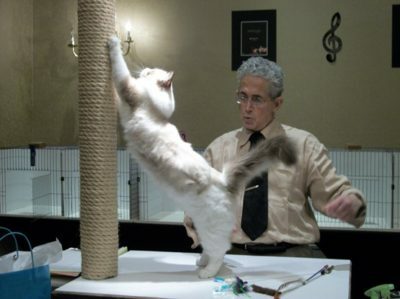 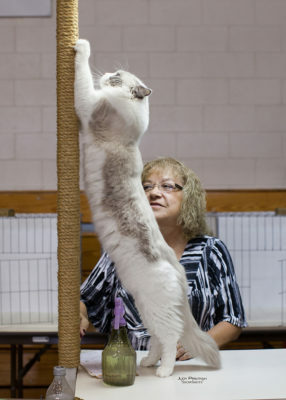 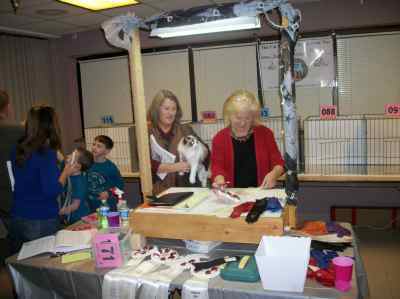 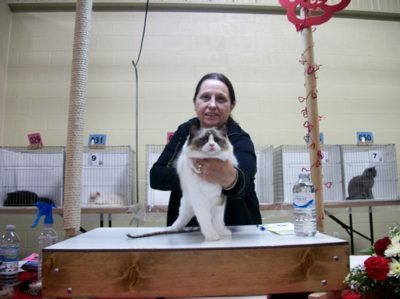 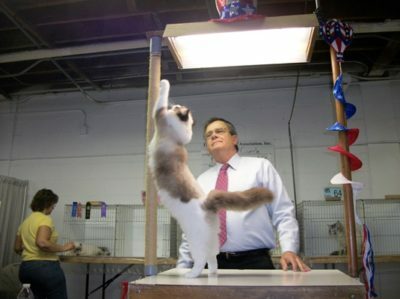 Photo taken November 2013 at Cottonstates Cat Show while he was working on getting his Grand Premiership. 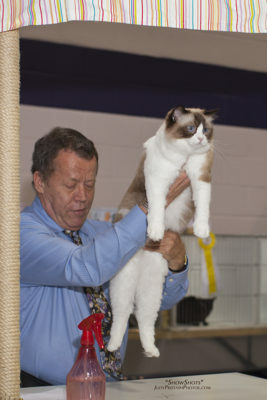 Max made her Supreme Grand Championship title in TICA! 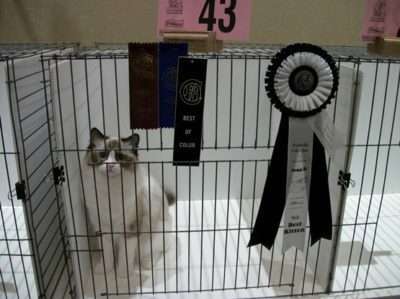 Max made her CFA Grand Championship!